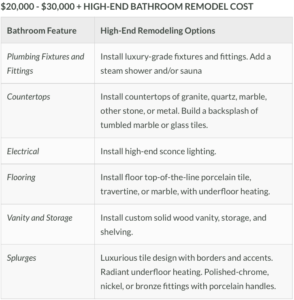 How Much Do Honolulu Bathroom Remodels Cost? 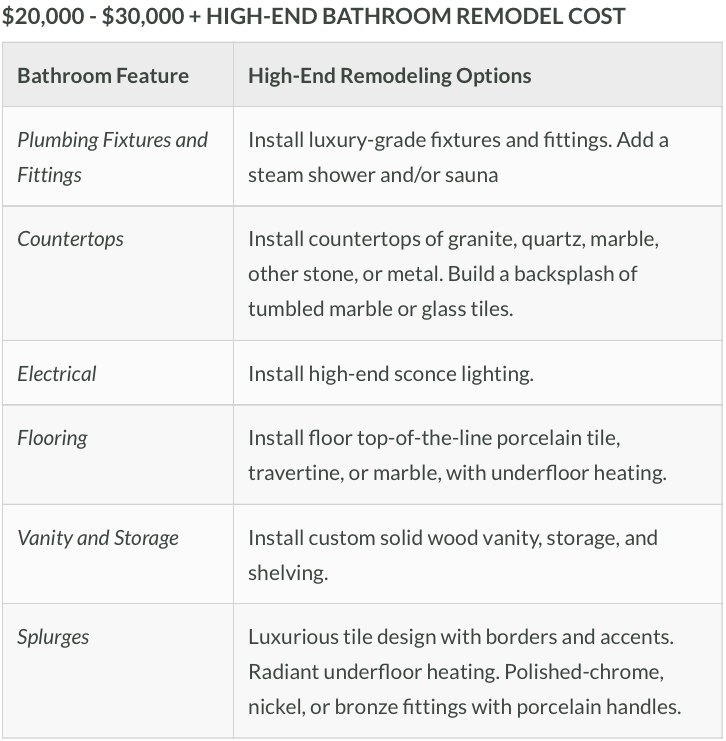 Bathroom remodeling can be expected to cost anywhere from $3,000 to upwards of $30,000. Since that is such a broad range, you might wonder what it means for you. 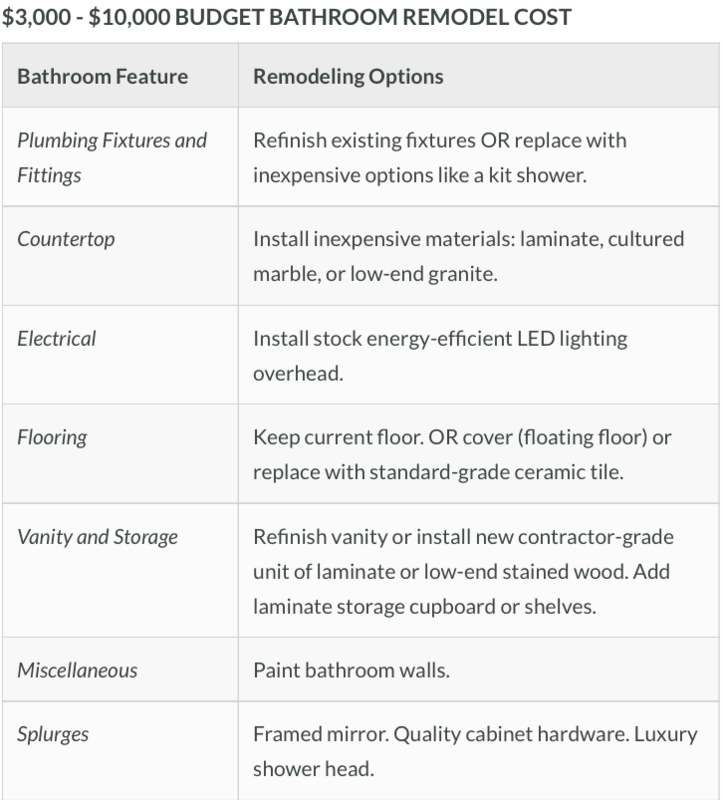 Here are some of the factors that can determine where your renovation will fall within the price range. 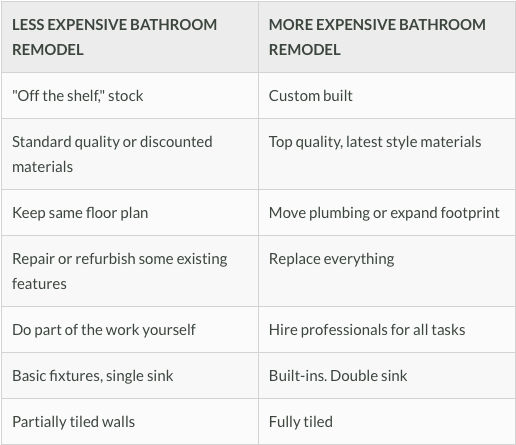 Take a look at the estimated costs for three different bathroom remodeling projects: budget projects, midrange projects and high end jobs, so that you can understand what you might expect. Getting an estimate for a bathroom model is normally free. After that, here are some of the things that you should consider. A major bathroom renovation will normally involve replacing most of your existing fixtures, flooring, countertops and cabinetry. 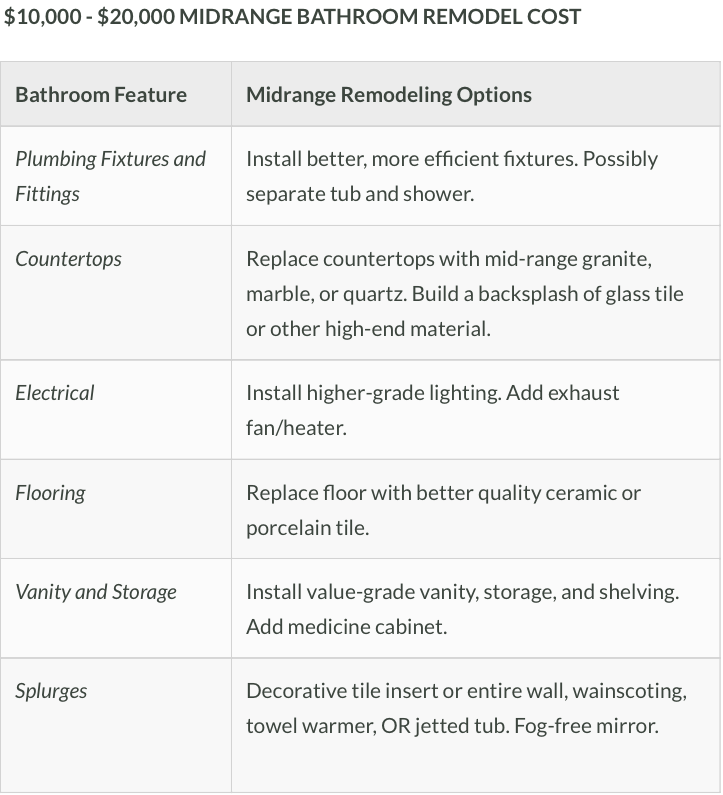 In addition to your sinks, counters and other items, you will need the supplies to install them. These include such things as adhesives, accessories, sealants, finishes and fittings. 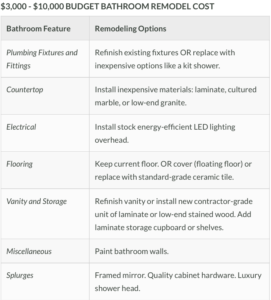 If you are planning a luxury renovation, it will likely be directed by an interior designer. You should also expect that your general contractor will supervise and coordinate the work that is performed by the different tradespeople who might be involved. If you want to complete a project on a budget, you may want to complete some of the finish work yourself. You will still want to have construction work, electrical work and plumbing work completed by licensed professionals, however. If problems are discovered, your labor costs may increase. 4. 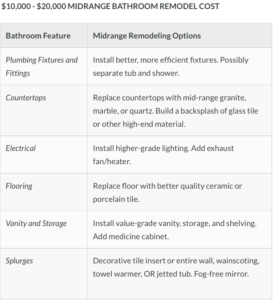 Bathroom Remodeling Cost Includes Cleanup! You will want to ask about the costs of cleaning up the debris and disposing of the old fixtures before your contractor begins the job. If you are planning on an extensive remodel, you may need to get a building permit and pay a fee. You can save money and time by not changing the placement of your plumbing. You should also take care when you are shopping for your materials. 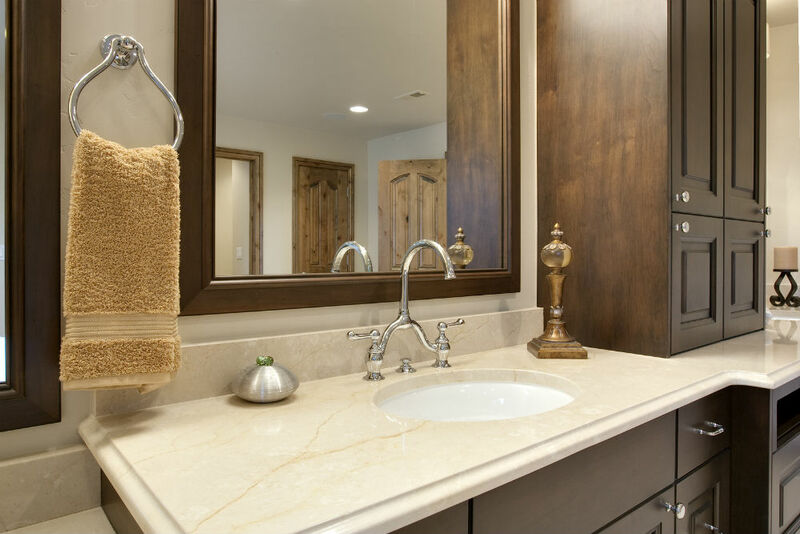 For example, you can purchase discounted tile or vanities online.